These are resources our staff and families have found helpful! 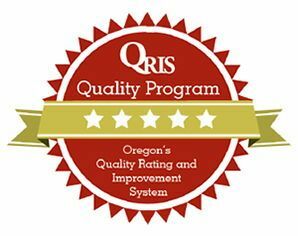 "Oregon's nationally recognized Relief Nursery model provides high-risk families with the intensive support they need for their children to grow up safe, healthy and ready for school." Oregon currently has 25 Relief Nurseries sites though out the state. To view other Relief Nursery sites choose the link above. "The Center on the Developing Child at Harvard University was established in 2006 by Center director Jack P. Shonkoff, M.D. Our founding mission was to generate, translate, and apply scientific knowledge that would close the gap between what we know and what we do to improve the lives of children facing adversity." 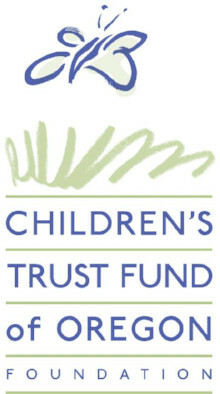 "As Oregon’s only statewide organization focused exclusively on the issue of child abuse prevention, the Trust Fund provides strategic investments in proven prevention programs around Oregon, develops public awareness and education campaigns, and invests in research on emerging or best practices in this field." 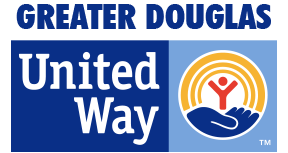 The Successful Citizens division supports individual growth and development — from enriching early childhood and strengthening families to educating youth and making the transition to employment. 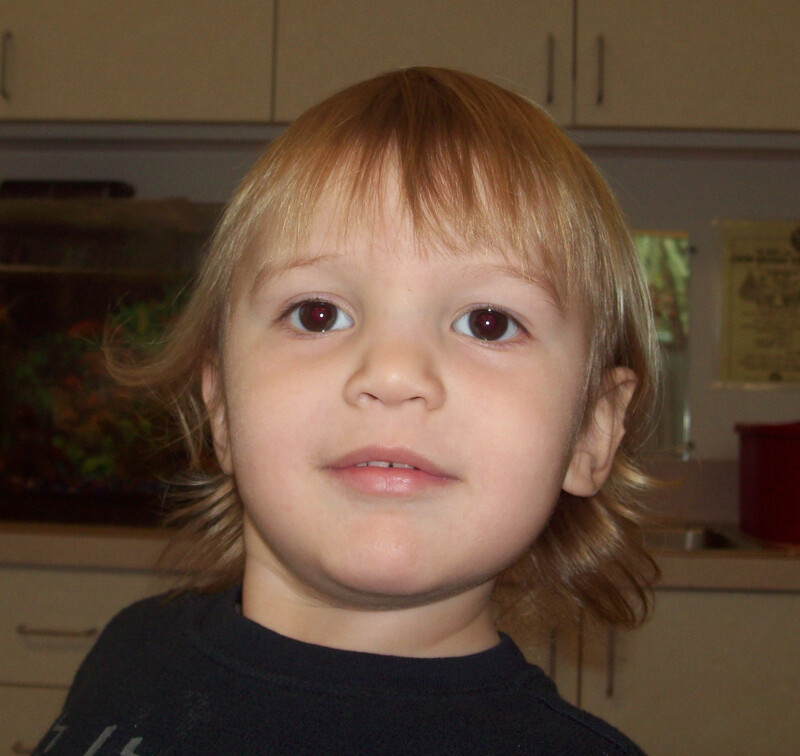 Prevent Child Abuse America® is the national champion of great childhoods for all children. Founded in 1972 in Chicago, Prevent Child Abuse America works to promote the healthy development of children and prevent child abuse before it can occur in order to help children to grow up and contribute in their communities. Our 50 state Chapter Network works every day to promote the kind of strategies and activities that make a difference locally as well as nationally. 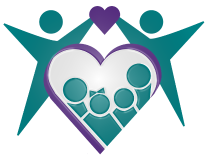 Prevent Child Abuse Oregon (PCA Oregon) is the local chapter of Prevent Child Abuse America®, working to eliminate child abuse & neglect in Oregon. If you suspect any type of abuse to children or the elderly. Please visit this site for information on how to report suspected abuse and mandatory reporting guidelines. There is also links to domestic violence programs.